$500 in BONUS PRIZES! January 16th Challenge! A BONUS $100 AMAZON GIFT CARD, WEEKLY CHALLENGES AND PRIZES +MUCH MORE! I am very confused and cant figure out how to email anyone. 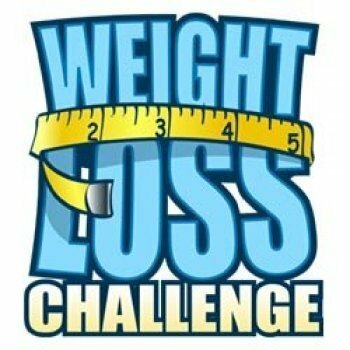 It is saying that I did not reach my goal, but I submitted my weigh in and I surpassed my goal? I entered my weigh in pic and weight and it was 221 something? Alexandra, the email is: support@dietbet.com. I hope they will work with you! ***This game series also offers a special opportunity. On December 31st 2019 I will be hosting a BIG GIVEAWAY on Facebook. There will be 3 big prize amounts awarded to random players. To be entered into this drawing you just need to complete 5 games of this new game series anytime between now and December 31st! Just look for games with the icon that says: "Daily Prize Draw" Only this $80 game series will get you into this drawing. Congratulations! We had 126 game winners, and lost a total of 1,328 pounds! 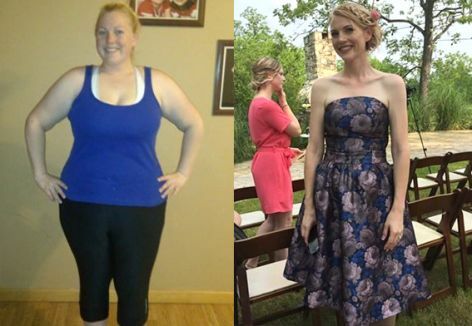 Congratulations on reaching your goals and for those who still made progress that is a win! It's time to announce our Grand Prize drawing winner! As a reminder the Grand Prize drawing had all the game winners in it and one name was randomly chosen to win a $100 Amazon gift card. I made a list of all the winners and assigned each person a number. Then I ran a random number generator to select the winner! I just wanted to congratulate everyone on their success, and I hope you keep pushing forward! TyandMaria L. and Sonya like this comment. Your game has now been finalized. Congratulations to the winners! You earned a 10.5% return on your money simply by investing in your own health. Don’t you wish all of your investments paid out at that rate of return? - Most Liked Player: TyandMaria L.
- Most Generous Liker: Desiree M.
- Most Liked Comment: "Feeling proud today. My wife accidentally took my workout fob and then didn't get home until after 9pm....seriously debated going to workout. Decided to go around 9:30 and put in a solid hour! " by Scott R.
It's time to announce our early sign up bonus winners! so I can email your gift card. Sonya and Michael C. like this comment. Made it by the skin of my teeth. Amazing what a bad week can do, didn’t gain but my progress stalled. Thank goodness for this game and all of you people and your great energy. Great Valentines gift to myself. Sonya and Jenn and Kandice like this comment. I weighed out on another game that ended today, so just used those same photos. Usually i am asked, if in multiple bets, if i want to transfer final results to other bets. Hope what I did was okay. Sonya , TyandMaria L. and Jenn and Kandice like this photo. TyandMaria L. and Jenn and Kandice like this comment. Nice, nice, nice! I did it! Congratulations everyone! TyandMaria L. , Jenn and Kandice , Jennifer N. and melinda c. like this comment.